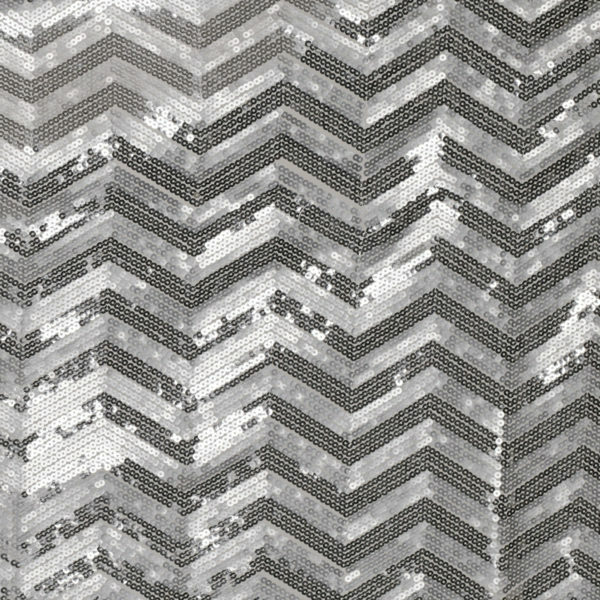 Mix & match spectacular faux Austrians (and pre-pleated Velour panels) that zip together on site, to customize a backdrop that suits your stage dimensions. Available in 3 sizes in 3 styles. Brilliance – 100% Polyester, Spangle Herringbone – 90% Polyester/10% PVC. 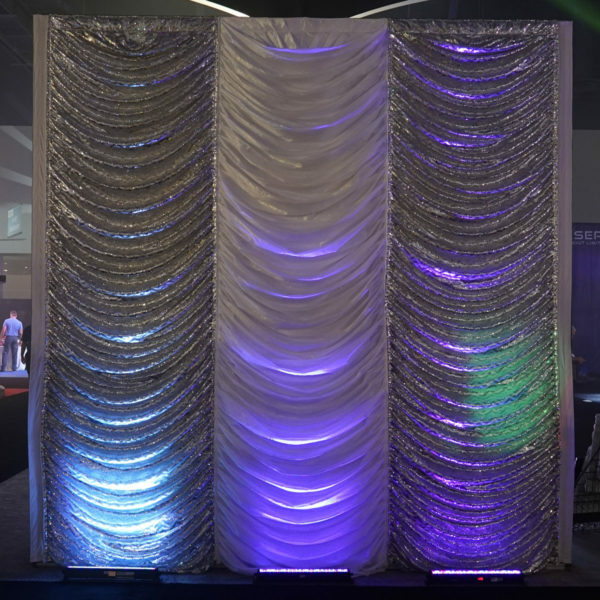 Now you can mix & match spectacular faux Austrians (and pre-pleated Velour panels) that zip together on site, to customize a backdrop that suits your stage dimensions. ZIPS Modular Backdrops are designed with vertical zippers that allow you to create your own unique stage Décor. ZIPS are constructed to attach to pipe and base with specially designed pipe covers or they can be hung from truss. 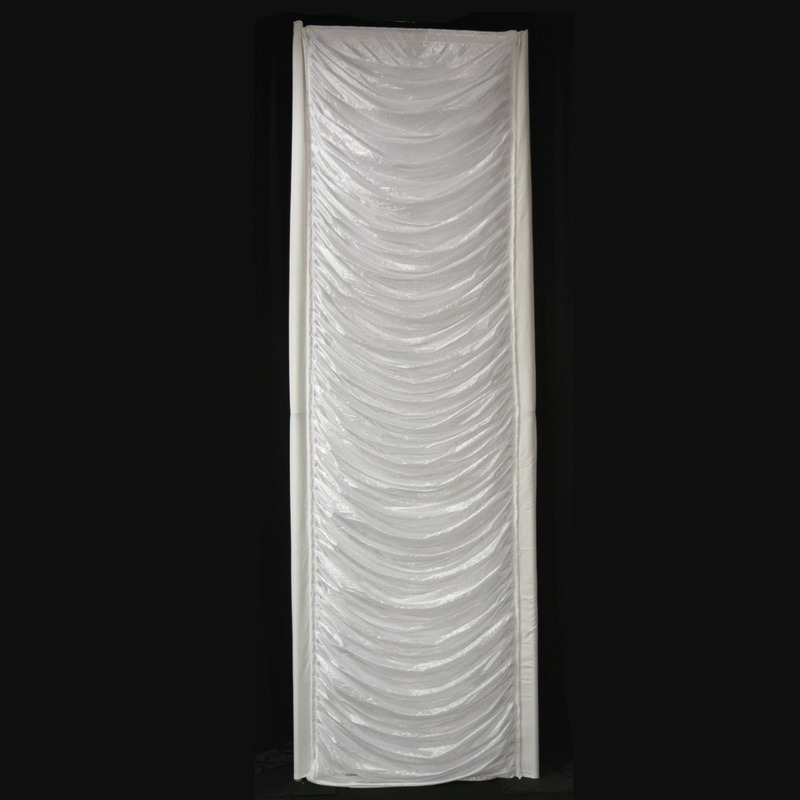 Whether you mix and match or use all one style, these modular curtains create an exciting visual counterpoint to your stage program especially when combined with theatrical lighting. 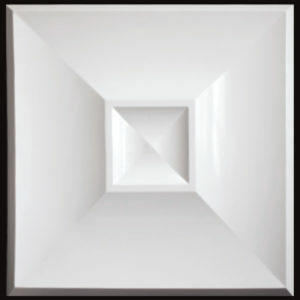 Zips Modular Backdrops install on truss, pipe and base (we’ve engineered special pipe sleeves and D-Rings to provide the proper tension for a smooth look) or assemble as 4′ cubes to create column covers. 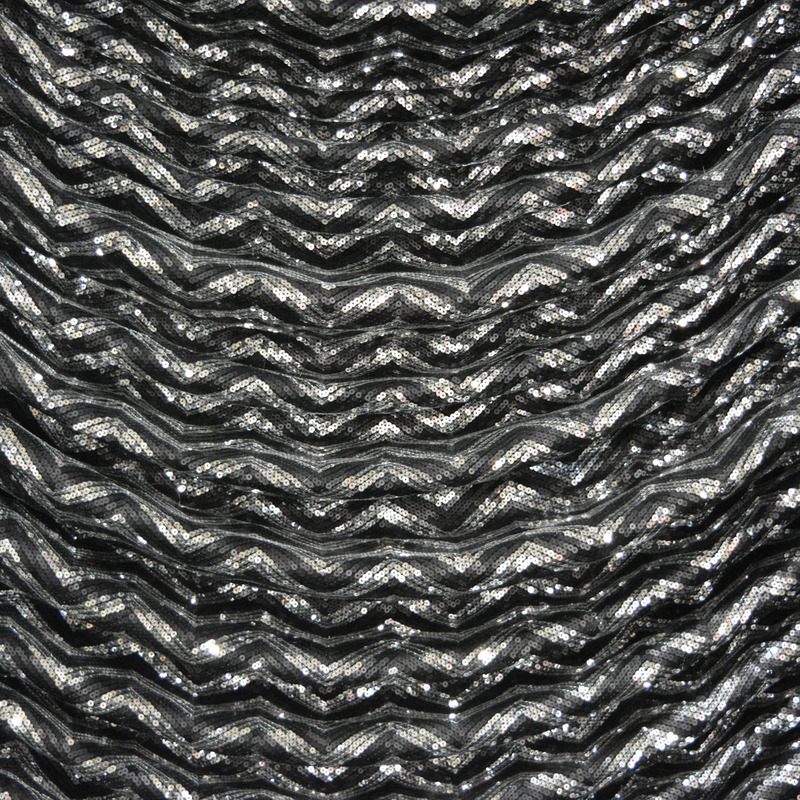 Fabric Content Brilliance - 100% Polyester, Spangle Herringbone - 90% Polyester/10% PVC.